Headed to the gym after work? 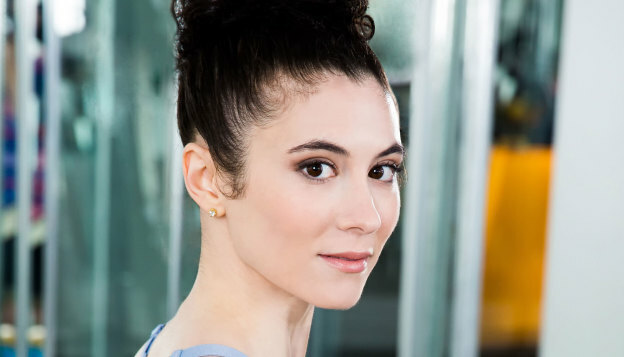 Looking for a mascara that’ll keep up with your active lifestyle? Try these smudge-proof products that will hold up to your sweat session. 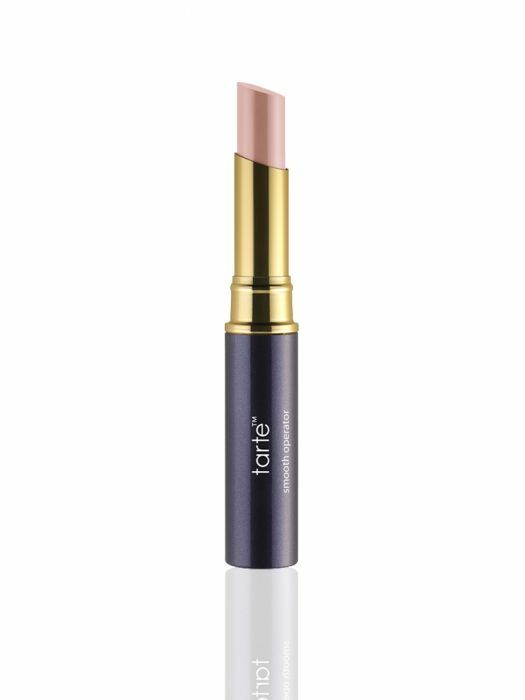 This waterproof concealer from tarte is made with natural Amazonian clay and is available in a twist-up stick for easy on-the-go applications. 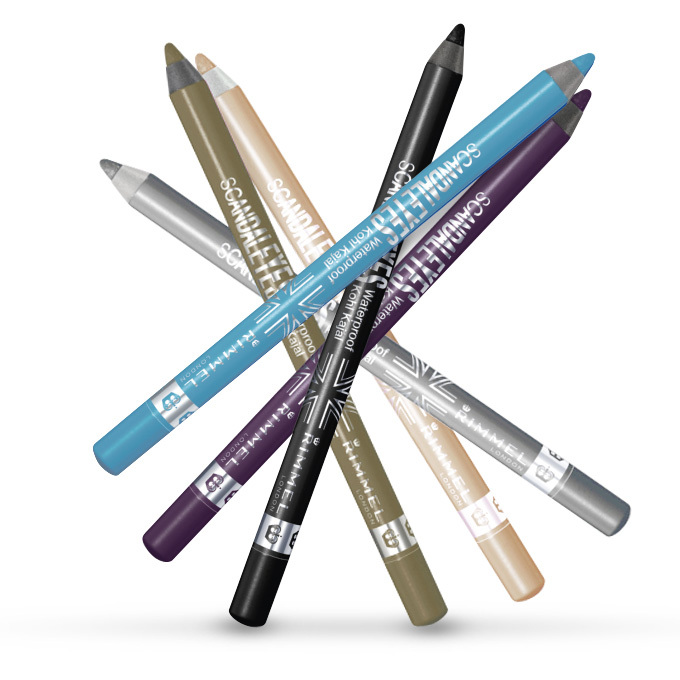 These kohl eyeliners are smudge-proof but apply softly and are blendable. This refreshing spray is the definition of multi-purpose. 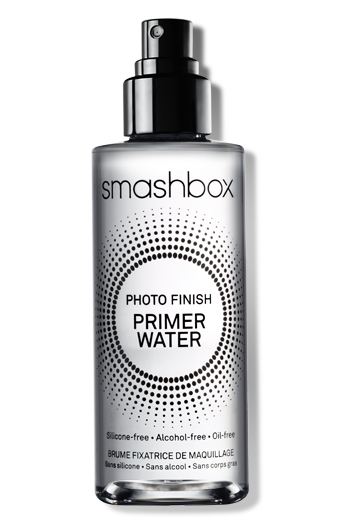 You can use it as a primer, spray it on over your make-up to lock it in, or use it throughout the day as a refresher. 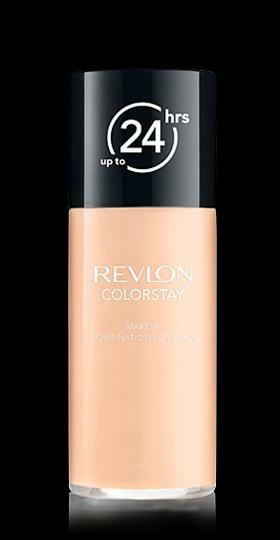 Revlon’s ColorStay foundation is designed for oily skin, so it controls shine and stays put all day. 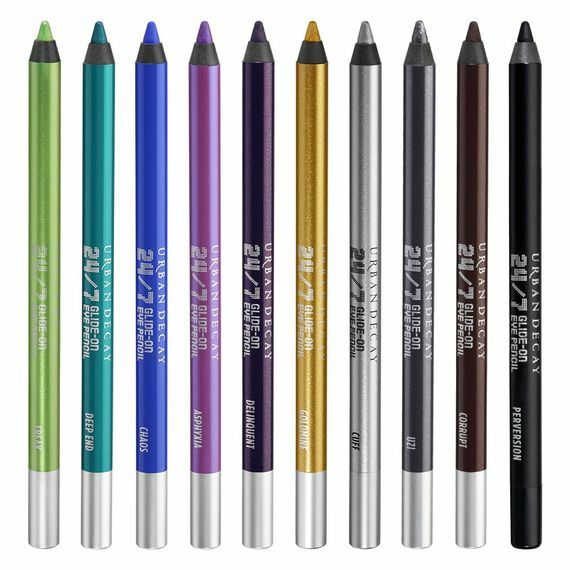 Urban Decay’s 24/7 eyeliner pencil is a favorite for its waterproof staying power. Also, there’s 40 colors with finishes from matte to glitter, so you can find the one that works for you! 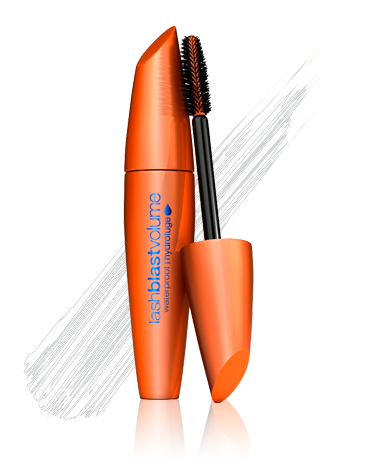 Covergirl’s LashBlast Volume is a favorite for creating full, voluminous lashes. Grab the waterproof formula so your look will last throughout your active day. 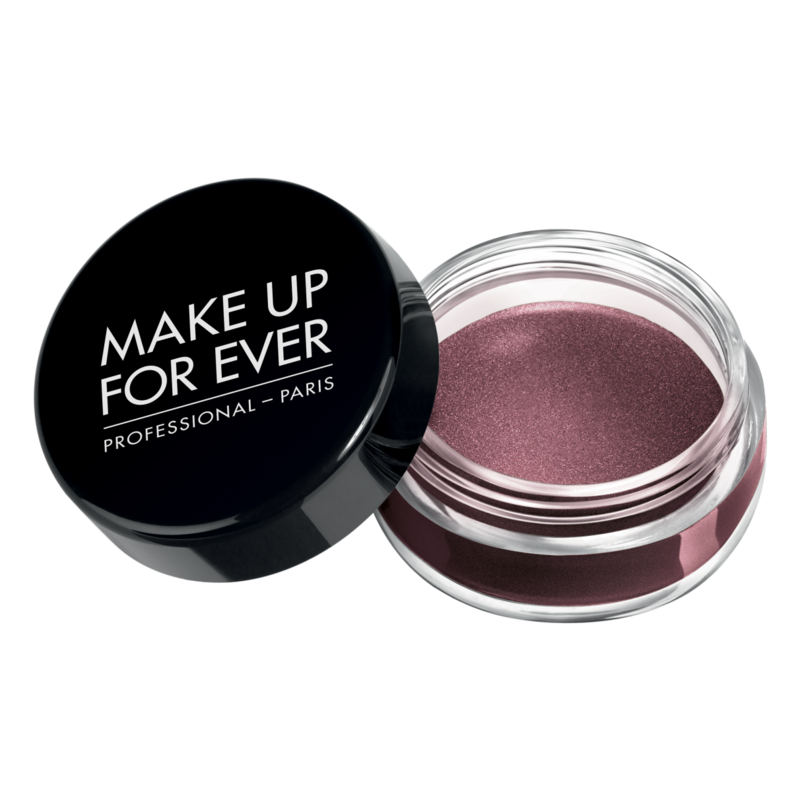 Makeup Forever’s Aqua Cream is a favorite of synchronized swimmers. If the color can stand up to that, we’re sure it’ll last through even the sweatiest of workouts. 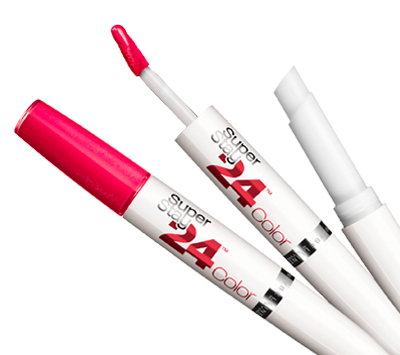 This 2-step lip color adheres the color to your lips, so it lasts all day. 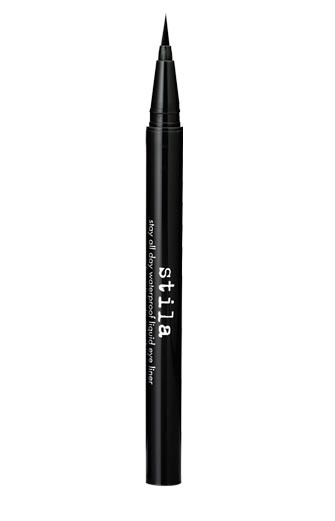 This liquid liner is a favorite as it lasts all day, just like it’s name! Not only is it waterproof, but it also won’t smudge or transfer. 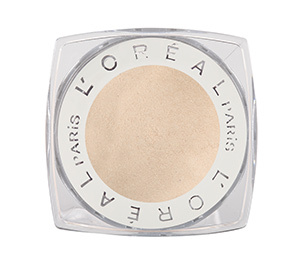 This eyeshadow goes on velvety, but once it’s on it holds up until you’re ready to take it off. 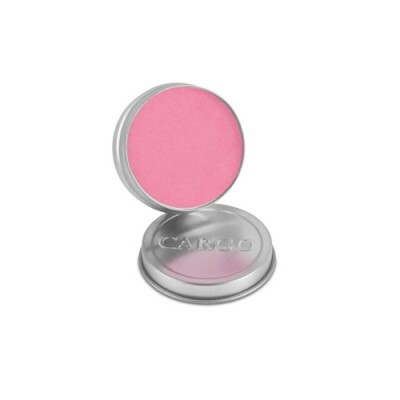 This blush contains silicone coated pigments which resist water. This blush was even used on The Dancing with the Stars tour and stood up to all that dancing! 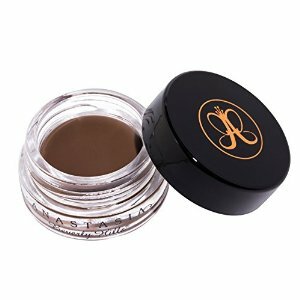 This waterproof brow color has been said to hold up even in a rainstorm – making it a great choice if you happened to get caught in the rain on your next run. 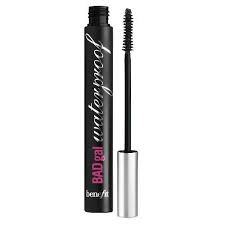 This mascara creates lashes that are both voluminous and lengthened, but that’ll stay put during the day. This entry was posted in Beauty and Product Tips and tagged beauty tips, makeup, workout makeup on March 18, 2015 by TeamBooya.